Heather of http://alamodefabric.blogspot.com/ is organizing an online quilt raffle. The date of the raffle and more details will be announced in the near future. 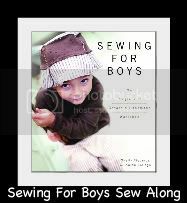 I look forward to joining this cause and donating a quilt to be raffled off. 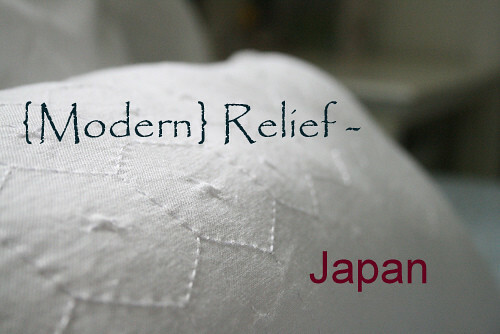 All proceeds benefit relief efforts in Japan. I'll post more info later but if any of my quilty friends want to join this effort, head over to her blog and sign up to donate a finished quilt. Others can help just by purchasing a raffle ticket when they become available. There are some amazing quilt makers out there that will be part of this. Most of the quilts will be in a modern style and you're sure to find something you like! Here's another awesome opportunity to help quake victims in Japan and get a chance at winning this quilt from one of my favorite modern quilters, Elizabeth Hartman of Oh Franson! 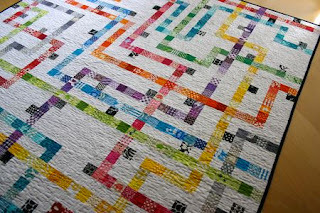 Check out her awesome Tokyo Subway Map quilt. I want to win this! To be entered in the drawing, all you have to do is donate any amount to the American Red Cross and then post a comment with your donation tracking number in it. http://www.ohfransson.com/oh_fransson/2011/03/fundraiser-for-japan.html . The drawing is open until March 23. Anyway, there are tons of wonderful charities out there that are helping with recovery efforts in Japan so if one of these great opportunities doesn't motivate you, just donate to any charity of your choice. Every little bit helps. Happy giving!